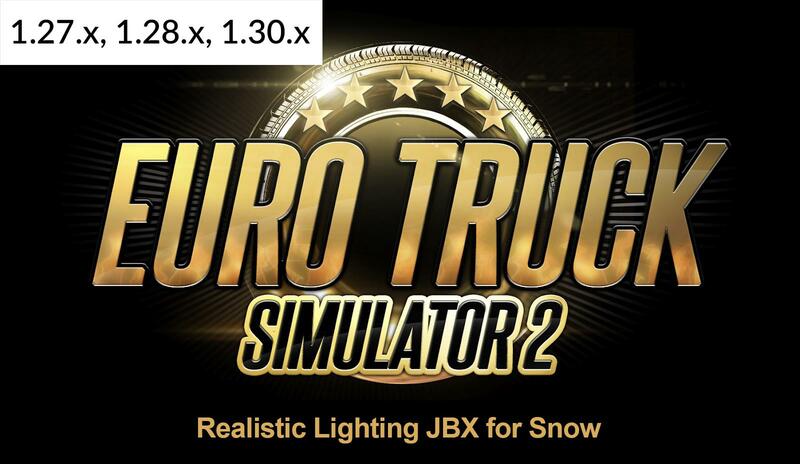 Description: This modification adjusts the lighting for environments with a lot of white (Snow). 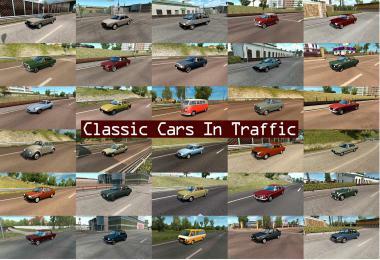 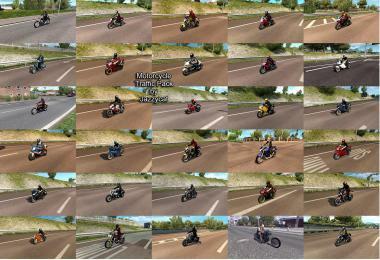 Use with my Reshade & SweetFX Preset 1.9.5 for Best visual of the game environment. 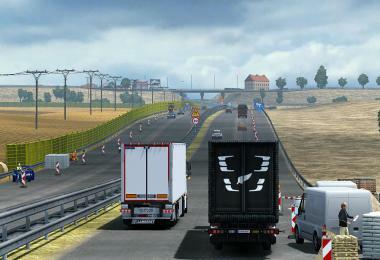 v1.3: Adjustments and improvements in hdr.sii, bad.sii and nice.sii. 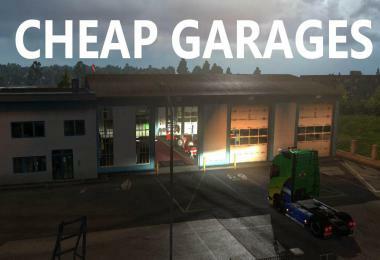 Better lighting, contrast and other additional improvements. 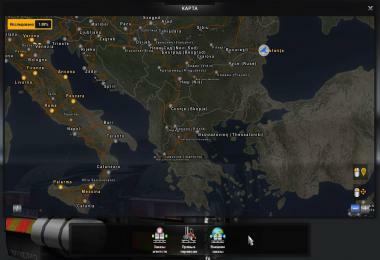 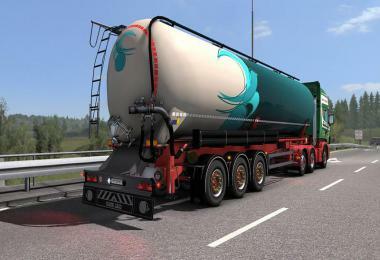 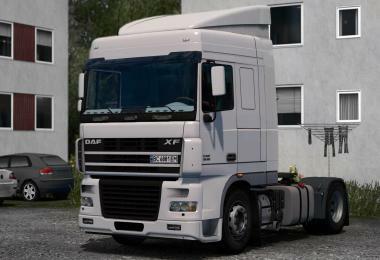 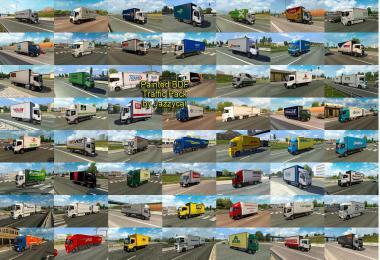 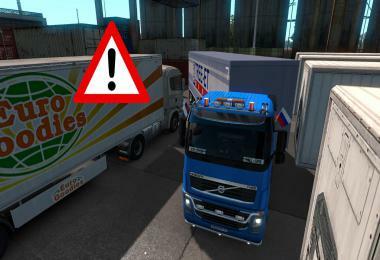 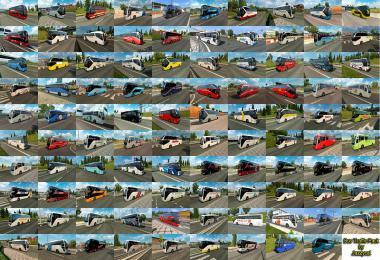 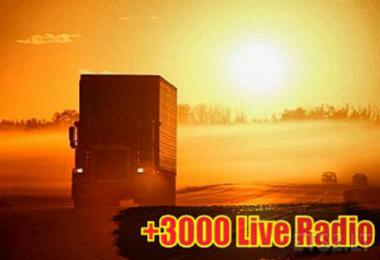 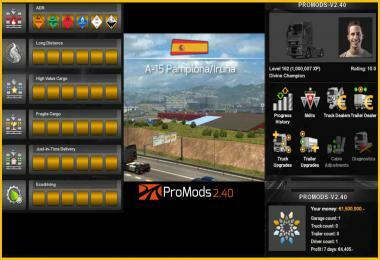 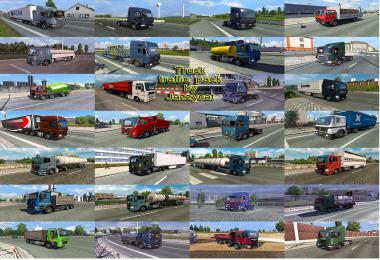 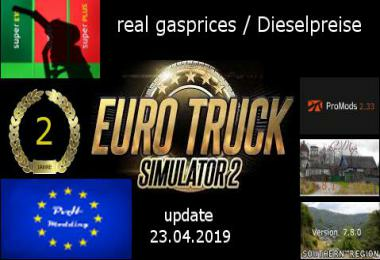 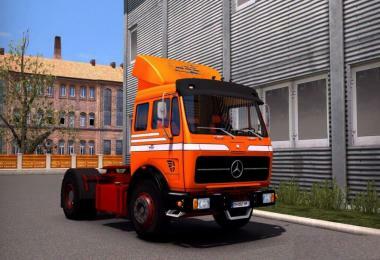 Complete Winter and Winter Mod They work in ETS2 1.27.X and 1.28.x thanks to the climate files of my Mod.